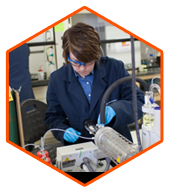 SGS Polymer Solutions Incorporated (SGS PSI) is an independent materials testing lab and strategic resource for the testing of polymers, plastics, metals, gases, and much more. We have more than 25 years of expertise solving and preventing complex problems for companies in the medical, pharmaceutical, packaging, aerospace, defense, and manufacturing industries. 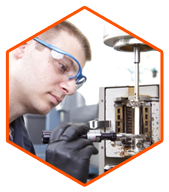 Contact us to discuss your material testing needs today. Our scientists bring extensive experience from industry and academia, so there’s almost nothing we haven’t seen. 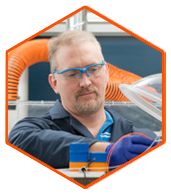 We work side by side with you to bring relevant solutions to your unique plastic, polymer, and materials testing challenges. 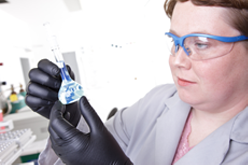 We are committed to sharing the latest in materials science, analytical chemistry and product development. Sign up to get regular and relevant updates from our team of experts. The SGS Polymer Solutions blog covers the latest in materials science, innovations in plastics and metals, company news, and more. Our clients hire us for our proven material testing capabilities, which span more than three decades of experience, and across hundreds of industries and applications. 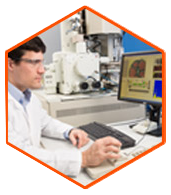 We are committed to helping companies solve complex material challenges with great science and independent testing. 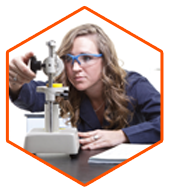 How can we help with your next materials testing challenge?